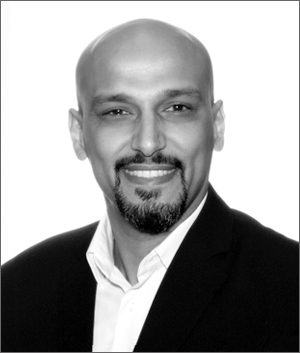 Mohammad Al-Zu’bi, RDT, began his dental career as a technician 24 years ago with a passion for all lab departments. Mo, as he likes to called, gained extensive chair-side experience during these years which has allowed him to connect, communicate, and facilitate seamless workflow with dental offices. He is always eager to work with his clients in all aspects of dental technology. From minor dentures repairs to full mouth reconstruction/rehabilitation, Mo enjoys helping doctors treat their patients with the best solutions possible. In addition to his successful career as a lab technician, Mo’s curriculum includes the honor of being a Dental Technology Instructor at the Jordan University of Science and Technology. Among many other accomplishments, he is also an international lecturer, a Certified Dentsply Sirona Trainer, a 3M Key Opinion Leader, and a Founder of the International inLab Study Group.